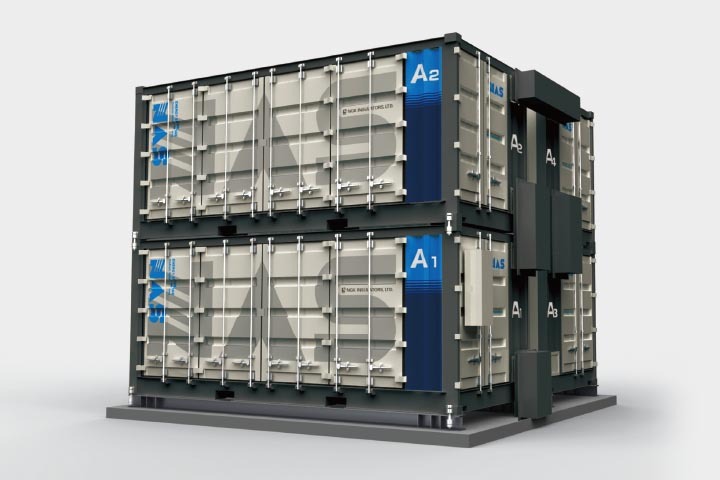 Power Business | About NGK | NGK INSULATORS, LTD. 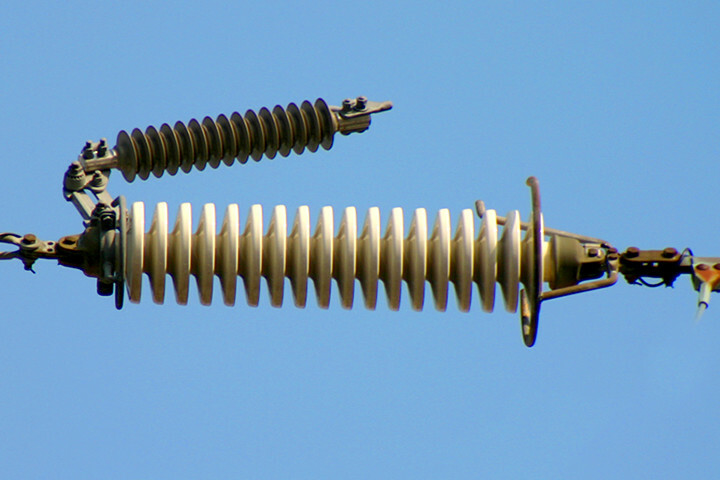 Ceramic insulators play a role in insulating power transmission lines and steel towers. 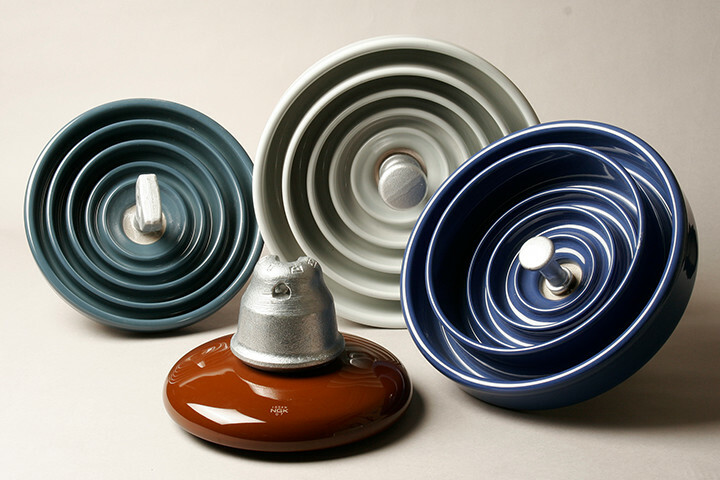 Ceramic insulators are an indispensable part in ensuring stable energy lifelines and were the NGK Group's founding products. 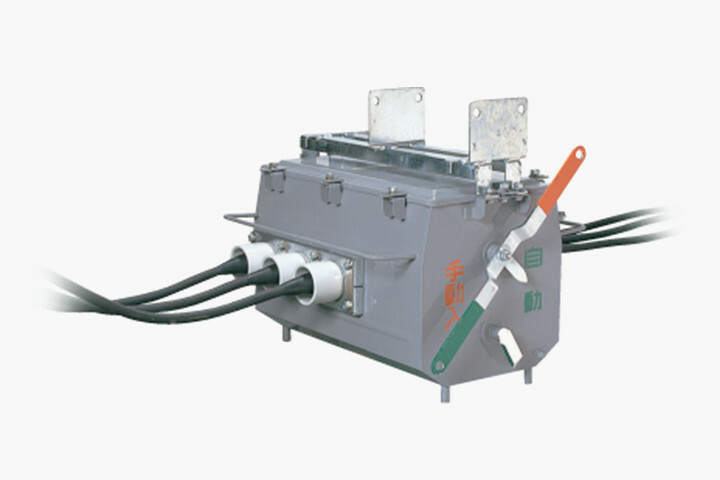 As a top insulator manufacturer, NGK manufactures and provides high-quality and highly reliable insulators and equipment for power transmission, substations, and distribution, both in Japan and overseas. 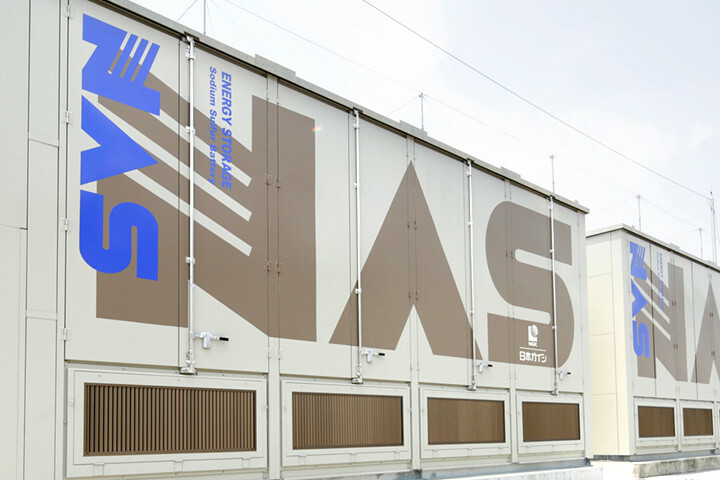 NGK manufactures and sells NAS batteries capable of ensuring power supply stability over the long term and with an array of superior features, including large capacity, high energy density, and long service life. 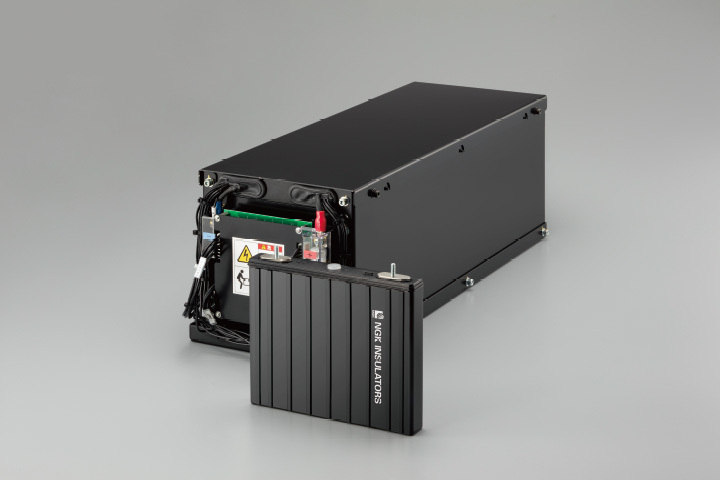 NAS battery systems also contribute to peak power reduction by leveling out the power load, help stabilize renewable energy, act as countermeasures against surplus power, and facilitate power savings and cost cutting.